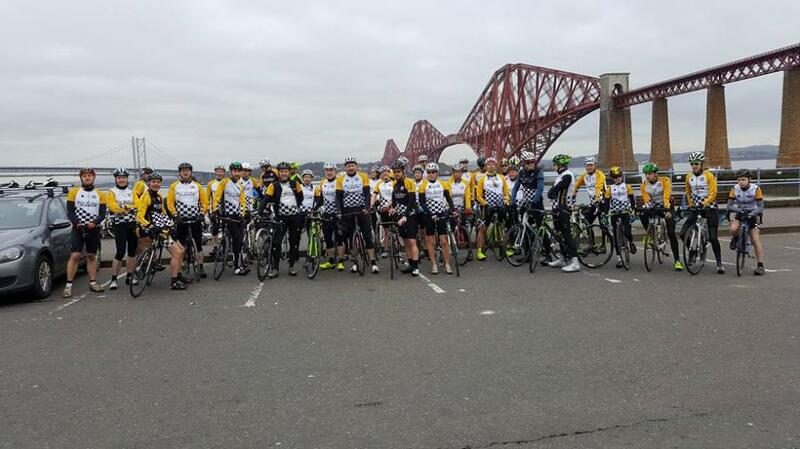 West Lothian Clarion Cycling Club is based in the area of West Lothian, Scotland and is a section of the National Clarion Cycling Club. Why Join the West Lothian Clarion Cycling Club? We organise rides and events for enthusiastic cyclists in and around the area of West Lothian. Regular club runs; Leaving from Linlithgow Leisure Centre and East Calder Sport Centre. We also have a variety of club confined and open events throughout the year. We meet up at 9am (Winter) 8.30am (Summer), every Saturday at linlithgow Leisurew Centre & East Calder Sports Centre for various rides to different destinations. Distances of our rides vary each week and can be adjusted depending on the riders and weather conditions.